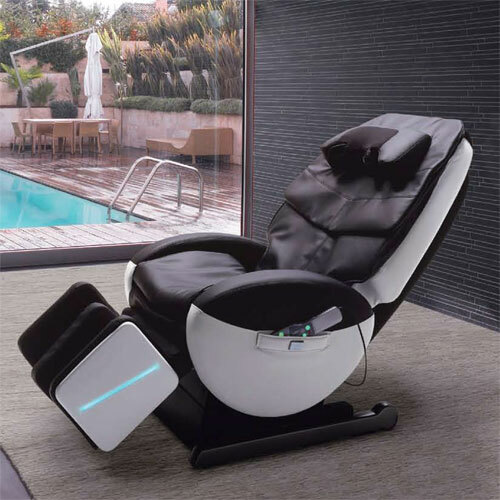 yUMEROBO offers a holistic massage so extraordinary that it transcends all common expectations of a massage chair. Experience unsurpassed relaxation that renews and refreshes the entire mind and body. Discover balance, harmony and new vitality. Be happier, healthier, and more productive with yUMEROBO, our meticulously crafted and most advanced full-body massage experience. 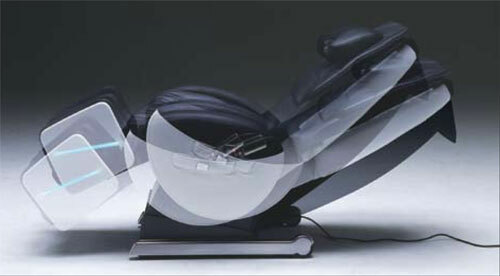 Inada has developed an “industry first”... the fully automatic rocking chair. Equipped with a soothing rocking function. New calf massage with a stretching effect that combines both mechanical and air action to give a completely new experience. Continued improvement of existing Inada technology such as entire body stretch and hip twist. 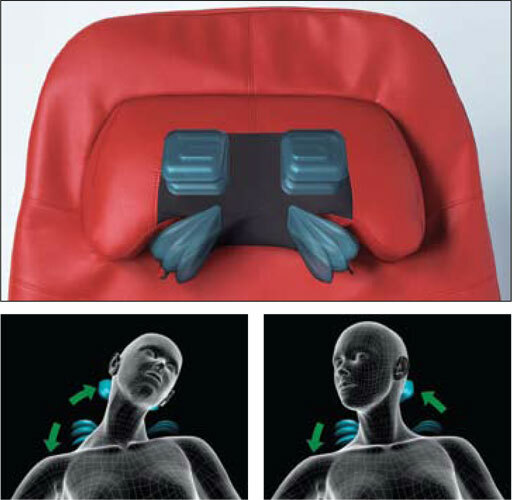 “Neck Stretch Pillow” provides not only kneading and shiatsu but a twist and stretch action for the neck.